Spring is the perfect time of year to really get out there and wash your car; Really give your whole car a deep clean. 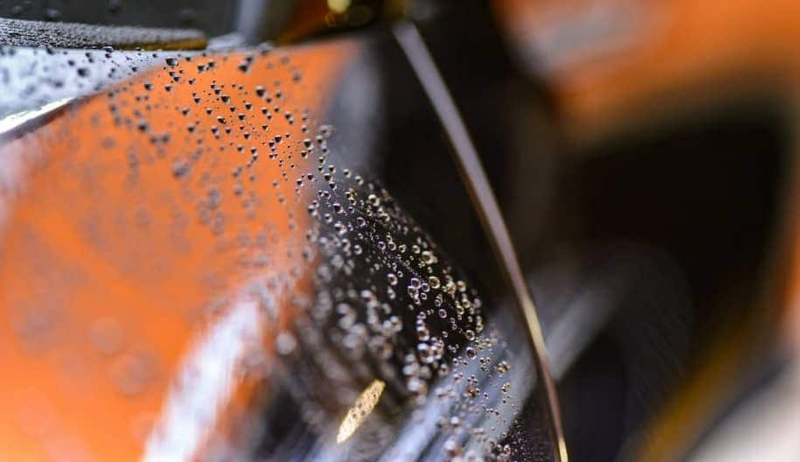 It’s not too hot like the summertime, when air-drying a car might result in spots and soap streaks, and it’s right before the frigid winter months. When you’re living in NYC, you understand: salt, dirt, snow, and ice can slowly destroy your vehicle. Make sure your car’s exterior is in good shape and its interior is comfortable after a long winter by focusing on doing the hard work now. According to the experts, the best method to wash your car is a hand-wash. 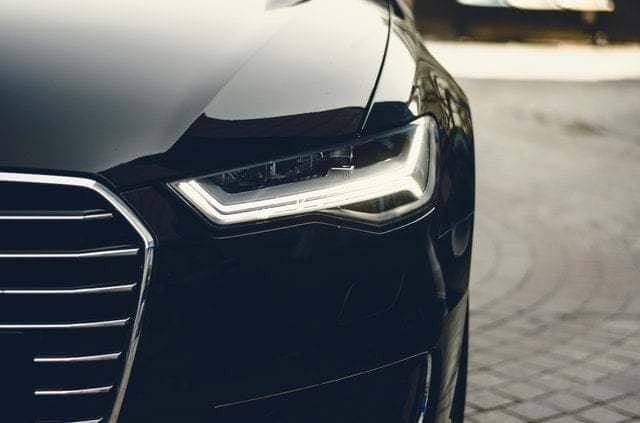 However, instead of using the popular solution of dish detergent and water, invest in an actual car wash solution; dish soap cleans the car but strips away protective wax coatings. If you do decide to use dish soap and water, be sure to wax your car right after. Also, don’t just use a kitchen sponge, which can scratch your car; get a nice, soft sponge made for this express purpose. I’m not about needlessly spending money and would often rather do a cheaper, DIY project, but it’s important not to cut corners when you’re treating your car’s paint. Every few months (or whenever possible, really), put a fresh coat of wax on when you wash your car. This will help protect your vehicle from the relentless salt and snow that comes during the winter months. This is very important. A thin layer of dust may have accumulated in your car, but make sure that it’s not all coming from the vents. You can either use an old toothbrush or a foam paintbrush to clean between the plastic parts of the vents, or you could be like a professional and blow out the whole vent system (including the ducts and the vents) with compressed air. This is also a good time of year to replace your air filter, too. If you’re trying to reclaim that “new car smell,” then this is one of the best things you can do. There are several people out there who may not have anything to pick up in their car, but if you have kids, a long commute, or simply not a lot of time, you’ll want take the time to pick up your trash. Remove water bottles, tissues, napkins, ticket stubs, or anything else that might be hiding in the crevices. Check under your seats, in cup-holders, and between the seats and the consoles. To alleviate this problem in the future, it’s sometimes easier to have a trash receptacle inside of your car. It could be a plastic bag or a small container. Make sure you completely remove your floor mats and vacuum underneath. You can also vacuum your upholstery (especially if it’s fabric), and make sure to get into the nooks and crannies like the seams of your cushions or near the seat-belt connectors. Pour some baking soda over the surface of your upholstery if you want to catch more filth and have a nice, clean smell after. If your fabric is stained, there are several things you could do. For seat stains, use diluted all-purpose cleaner, a scrub brush, and some elbow grease; you’ll be surprised at what comes up. If your carpeted floor mats are filthy, you may be able to throw them in the washing machine. If you have sticky, icky rubber mats, simply attack them with your hose for a while. If they’re really, really gross, attack them with a scrub brush and some detergent. Do you have baking soda? Do you have essential oil? Do you have a spare mason jar? Do you have a spare bit of fabric? (If you’ve been experimenting at all with any of the exciting things on Pinterest in the past, then you likely have all of these things.) Use this recipe to create an air freshener that will keep your car smelling much better than any of those cheap, dangling fresheners (and it won’t get in the way while you’re driving). I’ve not tried this yet, but supposedly, you can clean your car’s headlights with toothpaste, water, and an old cloth. I believe it, though. Toothpaste sure is a miracle cleaner. You can clean your headlights with dish detergent or window cleaner as well. Rust is a menace that will slowly destroy the value of your car. This DIY project requires an investment: paint that’s similar to your car’s original color and a “rust-killer” or primer. This is certainly worth it, though, if you’re living in the northern part of the country. Rust will often keep spreading, and the salty winter months will only make your rust worse. Take the time to clean up and fix this now and you can save a real headache later. 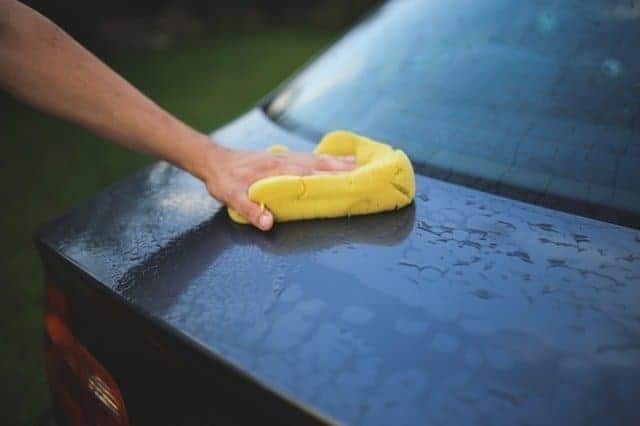 Remember that besides cleaning, you’ll want to do several other things to when you was your car, such as checking your wiper blades, your tires, and your air filters. Something that a professional can do for you (I don’t advise doing this yourself) is an under-body coating, which protects all of the parts underneath your car with a coat of sealant. Now armed with these tips and tactics, get out there and wash your car!